As the component that holds together the servers and other critical pieces of a data center, the server chassis is a key component of modern data centers. Having the right chassis in place can make operations significantly more efficient, while also reducing the amount of space needed in the data center. 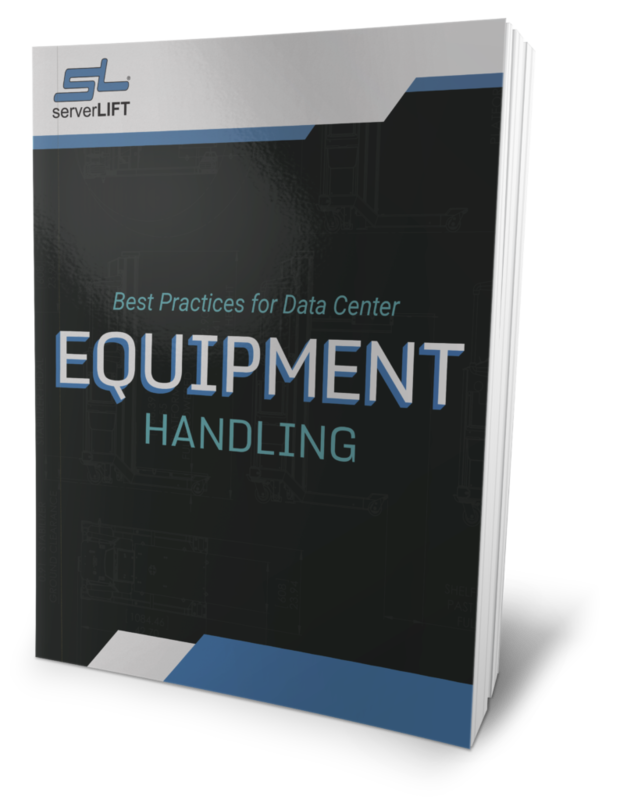 For data centers that obtain server racks before other pieces of networking equipment, making sure that the servers fit into the racks is key. However according to TechRepublic contributor Erik Eckel, size considerations go beyond this obvious concern. Research firm IDC predicted state in CloudTimes last year that the total number of data centers in the United States is expected to fall from 2.94 million in 2012 to 2.89 million in 2016, as companies look to downsize their operations and expenditure in light of current economic pressures. 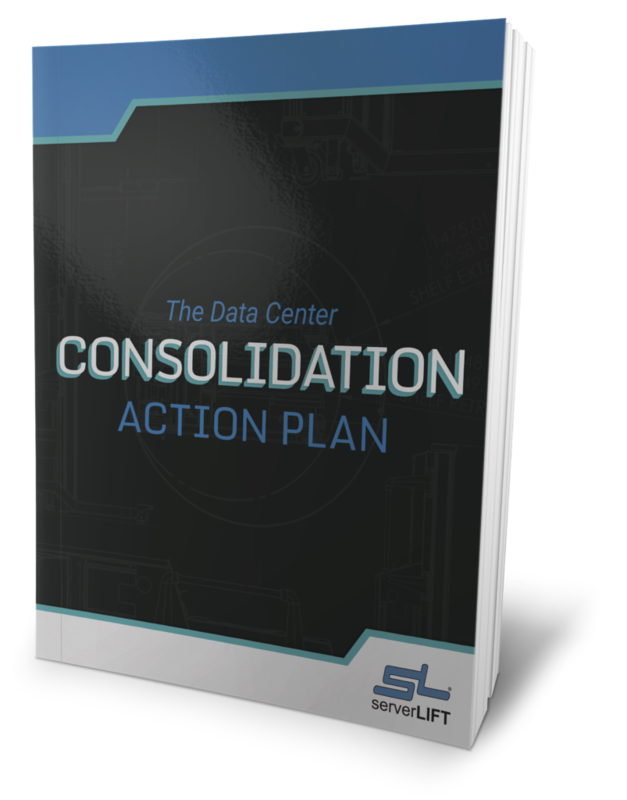 However, the amount of information and workloads coming through these data centers is only expected to increase over that period, thus fewer facilities will be tasked with handling large mission-critical workloads in the coming years. To accommodate this shift, more companies are building larger facilities. 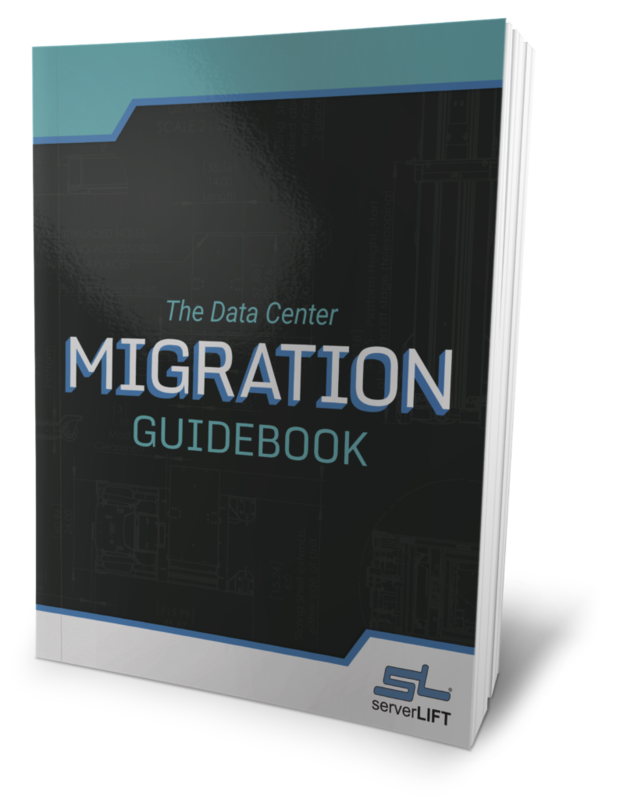 IDC predicted that the size of the average data center will increase from 611.4 million square feet in 2012 to 700 million square feet in 2016. While this strategy works well enough for companies that can afford to build a larger facility, this is a far less feasible option for organizations with much tighter budgets. 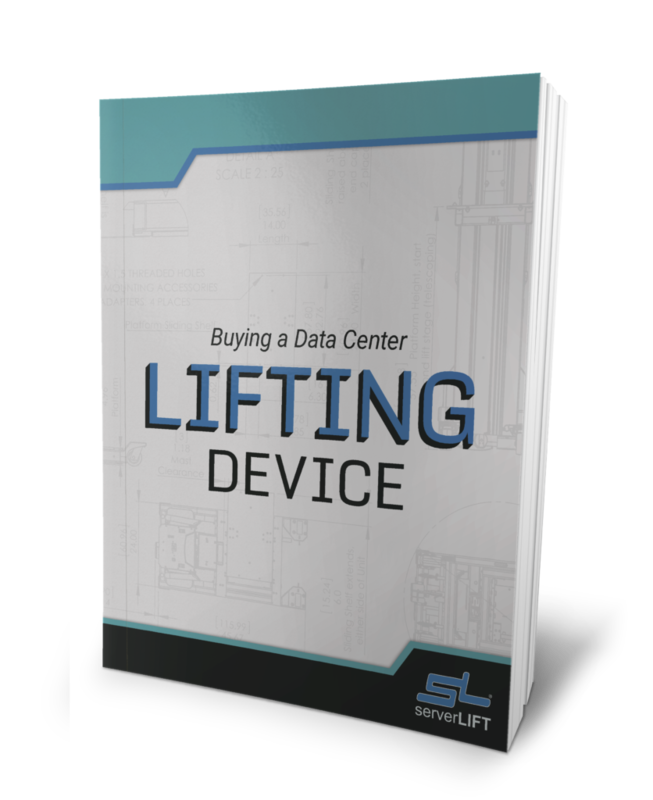 For the majority of data centers, the best option for meeting rising demand is to utilize server chassis for more powerful computing. Ensurng that every available inch of space within the data center is optimized and designed with current and future computing needs in mind. Before obtaining a server chassis, data centers should consider its size, how it keeps components cool and how secure it is. One of the most critical components of a server chassis is its ability to keep its networking components cool. Data center equipment can be its own worst enemy, in that the heat it creates can also cause it to break down if left unchecked. 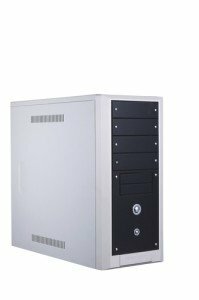 Typically, data centers utilize a chassis design that includes a small fan on the back to cool the stored components. According to Data Center Knowledge, this is the configuration that Google utilizes in some of its data centers. However, as more facilities leverage open-air cooling and other configurations to keep servers at ideal temperatures, this model may soon give way to cases that include additional air holes or other similar setups. 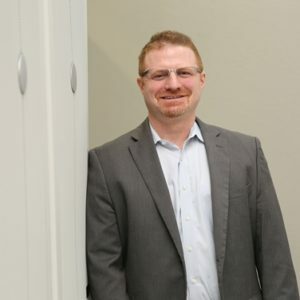 Due to the highly sensitive nature of its components, a server chassis should include physical security measures that prevent tampering and data theft, according to Eckel. Even a measure as simple as a combination lock holding the chassis together and the server to the rack can go a long way toward ensuring that mission-critical data and applications remain secure. Having these extra precautions in place might be a good idea to prevent potentially disastrous theft scenarios. 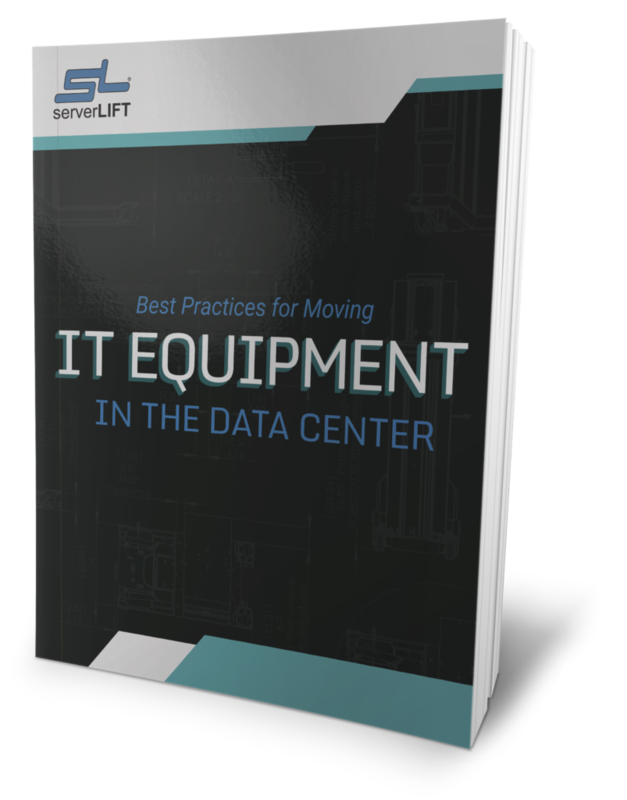 As data centers shift in importance for enterprises, IT professionals need to carefully consider these and other variables in order to make sure the data centers can run effectively.